Goal setting is an important process that should be in every business owner’s bag of tricks. Creating a business you love and is profitable will be easier to manage when you have a clear path to what you want out of it. 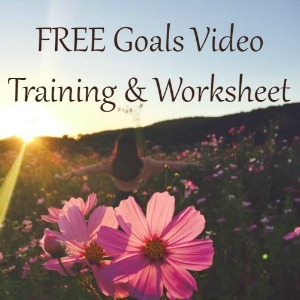 Goals help me align my dreams with the actual work that needs to be done. Each goal is like a mini step to the successful outcome that I want. Along the way, you’ll have to adjust to make sure that you reach them. 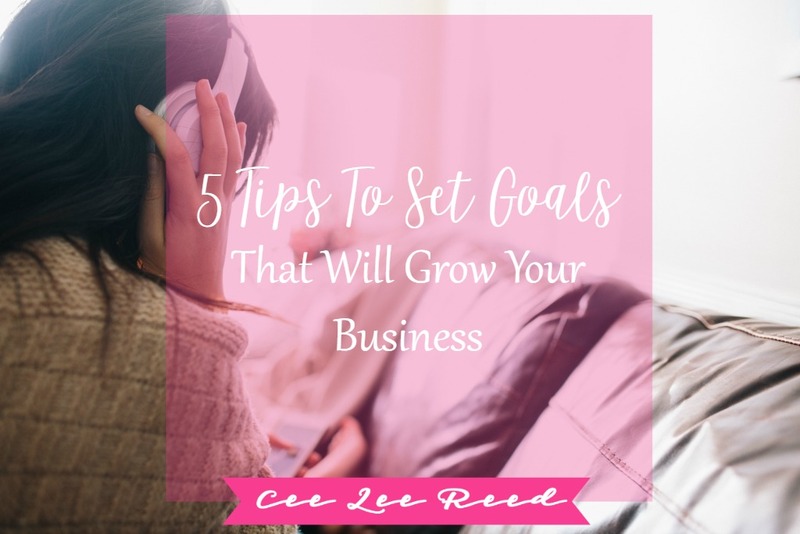 Here are 5 tips to set goals that will grow your business. If I were to do a complete brain dump of every single milestone I want to meet in my business, I’d have a list in the hundreds. It would take me years to finish these and I ain’t got time for that! You have to set goals that grow your business in a reasonable amount of time or you’ll give up. Entrepreneurs are not the most patient people. TIP: Set goals quarterly and you’ll meet them. Is it possible for me to do this right now? How will this grow my business? Why does this need to be a goal? Can I achieve it in 90 days? 6 months? This year? Urgent and important (goals you will do immediately). Important, but not urgent (goals you will schedule to do later). Urgent, but not important (goals you will delegate to someone else). Neither urgent nor important (goals that you will eliminate). This Eisenhower Box Process (as its often called) is helpful in determining which goals should be front and center and which should probably wait for another time. Your business needs you to focus on the important and urgent goals so that you can blow this thang up! I’m not saying that you won’t complete those “neither urgent nor important” goals (they probably have merit); it just may not end up being you that needs to spend time on them. Delegate that goal’s tasks if you can or resign yourself to working on them last. Let’s face it, we’re in business to make money…lots of it. 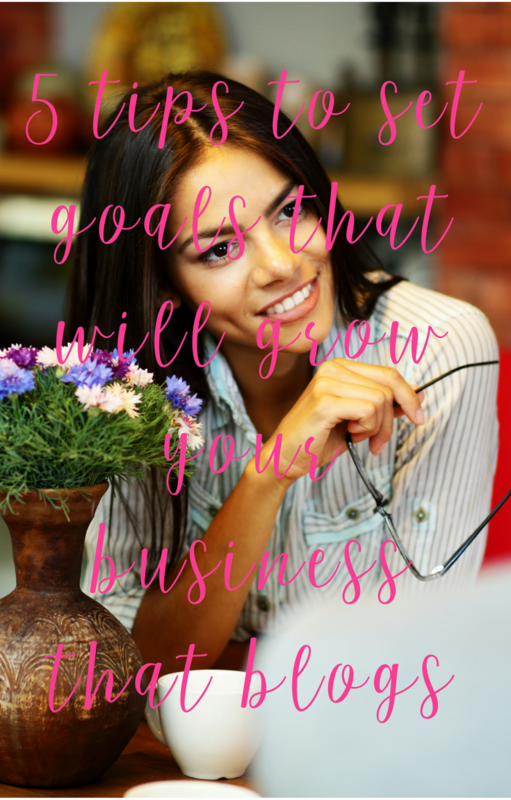 If you want to be in business next year, you need to set goals that will grow your business income now. This could mean raising your package prices (don’t worry your clients won’t flee), offering more products for sale or making your first dollar. If you’re a brand new business owner, then Goal numero uno needs to be “Make My First Dollar“. Nothing motivates you (and proves to your skeptical hubby) better than hearing Paypal notifications. Here’s how to make your phone cha-ching every time you make a sale. Your business that blogs has many important areas that need attention. Each area will need to grow to reach your idea of success. SWEET FREEDOM. YES PLEASE. Be sure to set goals that can increase easily on a daily basis to keep you motivated and some longer term goals that will require a bit more effort. Trust me, you’ll feel amazing once you meet them. Yes, you’ve heard this a million times and there’s good reason for SMART goals. Breaking down each goal is absolutely necessary to your success for meeting it. You need to dig deep on every goal that you want to include and suss out how you’ll know it’s been reached. 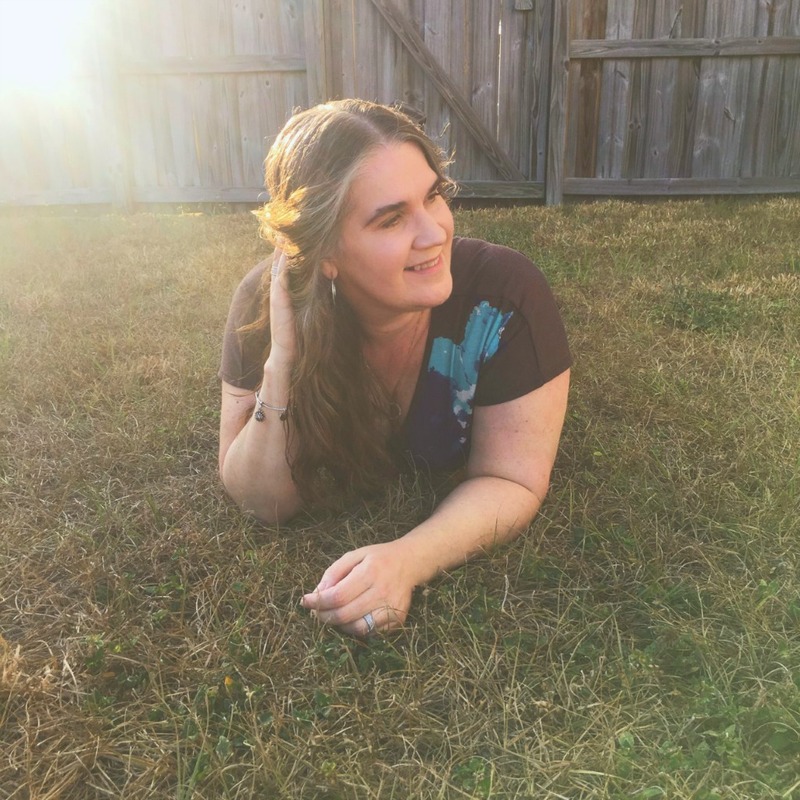 If you want to work with me to come up with goals for this year, please reach out. Goals are not the place to be wishy-washy. Set clearly defined items that leave absolutely no ambiguity. You have to be specific to ensure they are important enough to make the list. No: I want to grow my email list. Yes: I will increase my email subscriber list by 50 members each month. Set goals that are measurable so you know when you’ve reached them. No: I want to write more blog posts this year. Yes: I will write a 1000 word blog post every Monday and Wednesday. Make sure that when you are setting your goals that they are reachable in the time frame you are working with. Don’t make them easy to reach, it’s always good to have to stretch a bit, but don’t make them impossible either. No: I will make six-figures in the first 90 days of my business. Yes: I will have a $5K month within my first twelve months. Your goals must be realistic and something that you truly know you can do. It’s fine to set goals that will grow your business using a bit of dream power but ultimately you have to believe they’re possible. Realistic goals are those that use a step by step plan to achieve them even though they may cause you to stretch a bit. No: I will quit my job in 2 weeks and hope for the best with my new blog. Yes: I will review my current expenses, start living on hubby’s income only, pay off debt, grow my savings and see where I stand in 6 months. Every goal should have a time frame attached to it. Part of the fun of setting goals is trying to beat the deadline that you create for yourself (or beating the one your accountability partner bet you couldn’t). Besides a deadline, every larger goal should have a timeline for when its individual parts will be finished. Break down each piece and assign a due date. No: I will do a Facebook Live video. Yes: I will do a Facebook Live video on my profile page on Friday the 13th. As an entrepreneur, you are charged with ensuring that your business that blogs grows year after year. Set goals that will grow your business and are important to your values as an owner. Be steadfast in working the deadlines that you create for reaching your goals and unwavering in your commitment to them. Your business relies on you. You can do it! PS: Income goals are very popular so here are some ways to increase your montly cash flow. Good advice, about time I read something thought provoking and realistic instead of cinder ella steps toward their fantasy dreams. I’m not usually feeling this negative, but I still haven’t firmed up my own goals for this year. Nicest comment ever. So glad that you enjoyed this and that you realize “fluff” doesn’t always get the work done. Thanks for visiting my site.